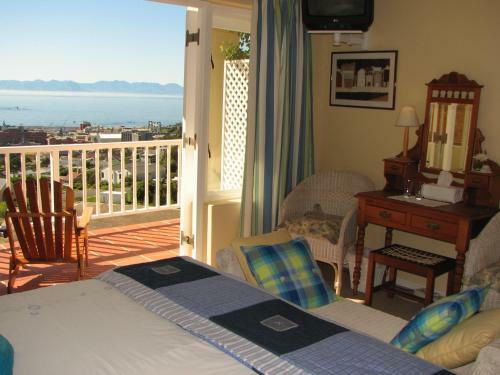 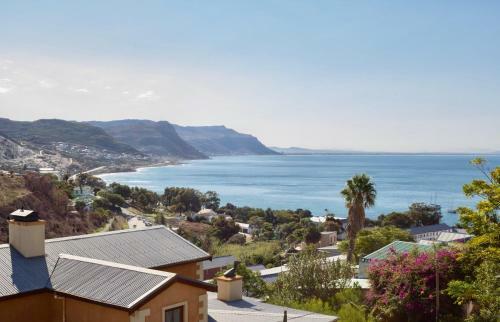 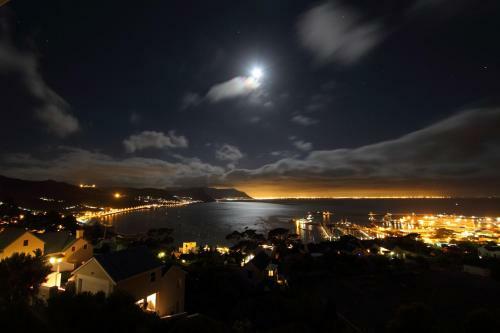 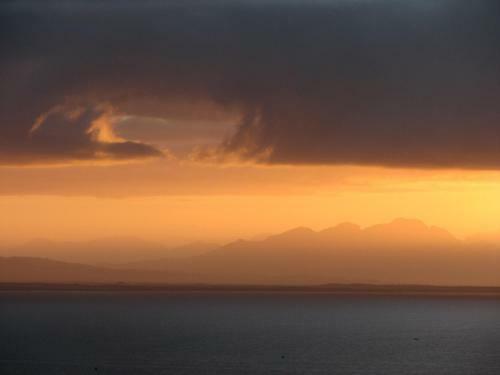 Boasting magnificent views of historical Simon’s Town False Bay and the mountains beyond Albatross Guest House overlooks the naval harbour and False Bay Yacht club. 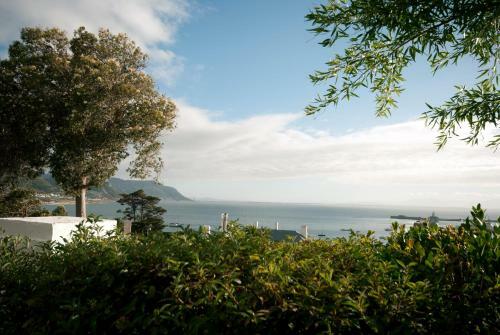 Free WiFi is available on site. 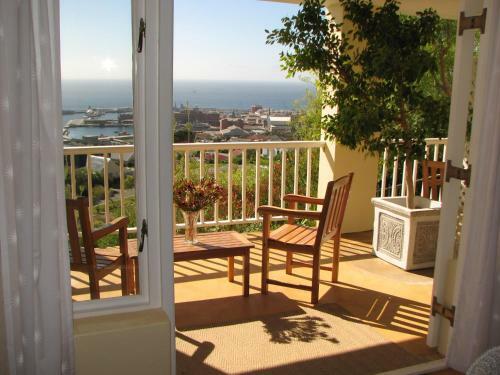 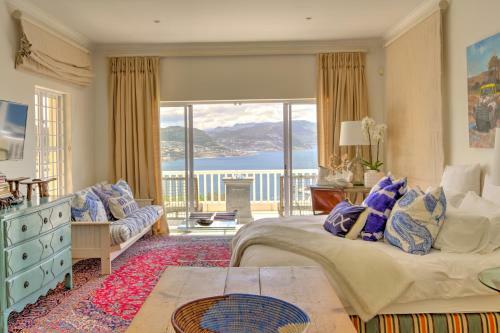 The bright units feature a private entrance and balcony offering views of the sea and garden. 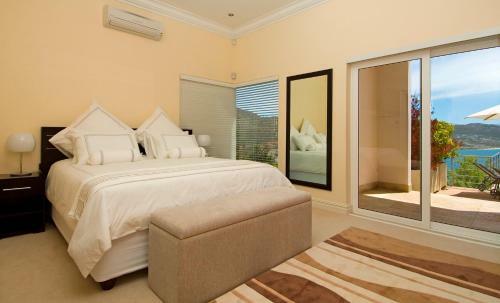 They come fitted with a seating area satellite TV fan and kitchen. 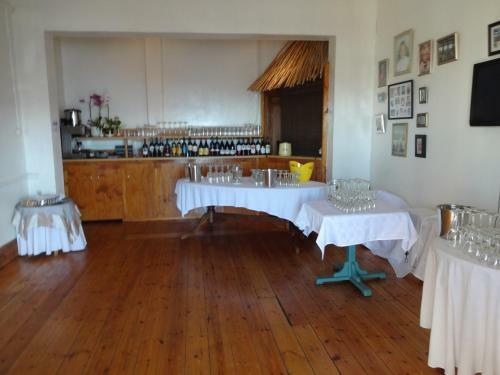 The private bathrooms have a bath or shower and include free toiletries. 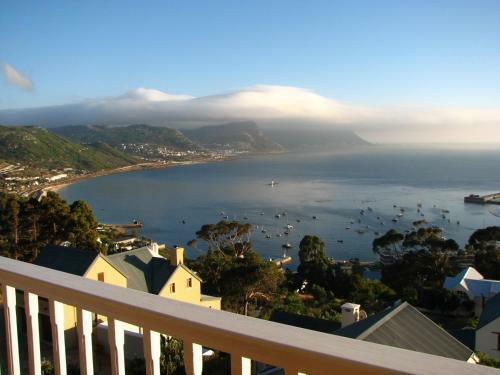 At Albatross Guest House a continental breakfast can be arranged upon request at a charge and restaurants can be found within a 5-minute drive. 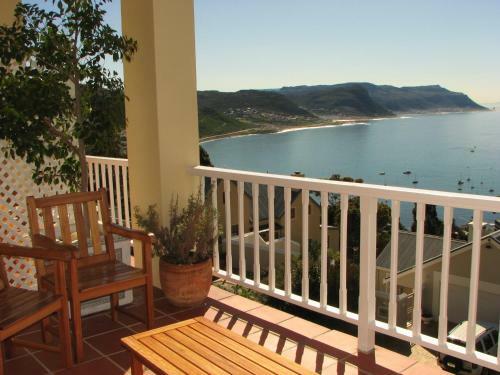 Guests can explore the surrounding areas which include activities such as diving golfing and hiking. 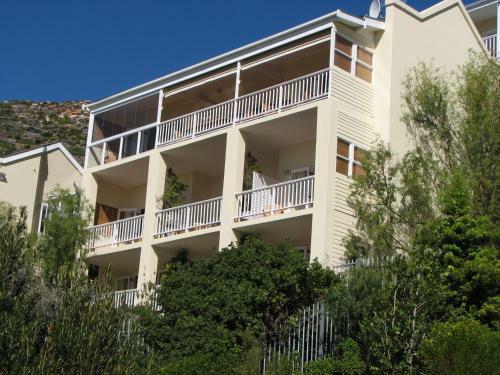 Attractions include the Boulders Beach and Penguin Colony which is within 3 km. 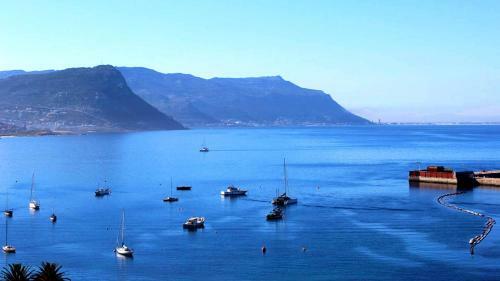 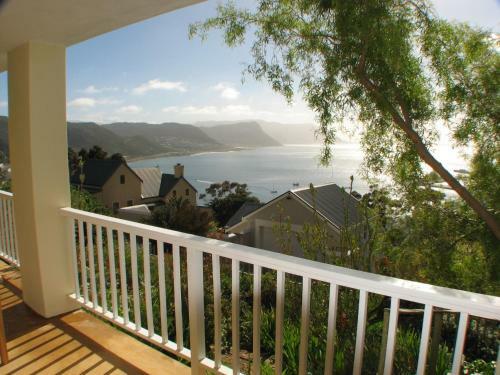 Within a 26 kilometre drive from the guest house you will find the scenic and popular Cape Point.